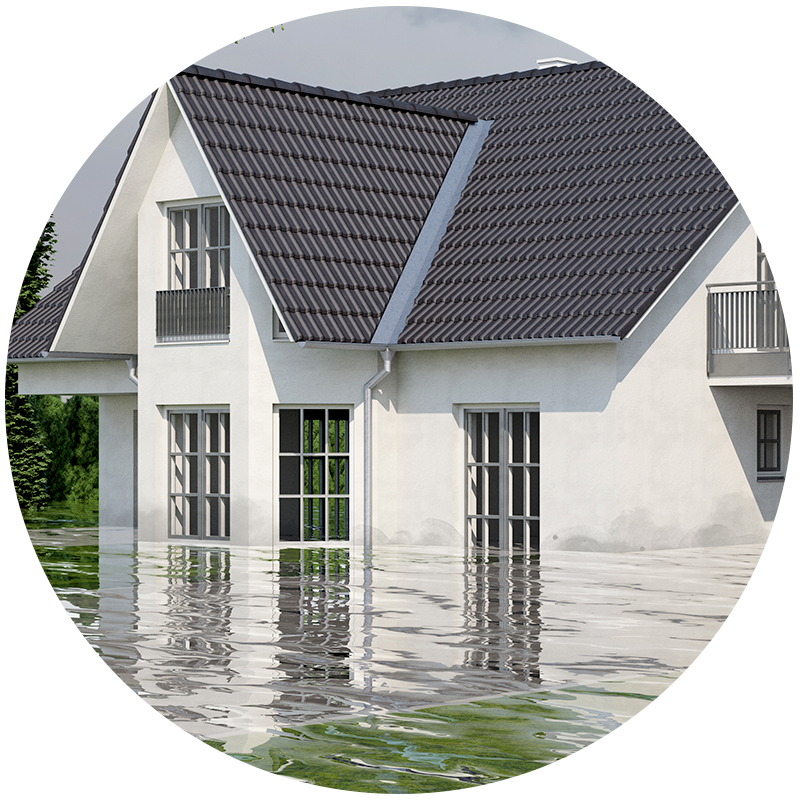 Is your property in a flood zone? Near one? Flood risks are on the rise around the world. Your property could be suddenly included in a floodplain at any time, and its value will decrease. When selling or buying property in or near a flood zone, all relevant will have questions, concerns and legal mandates.